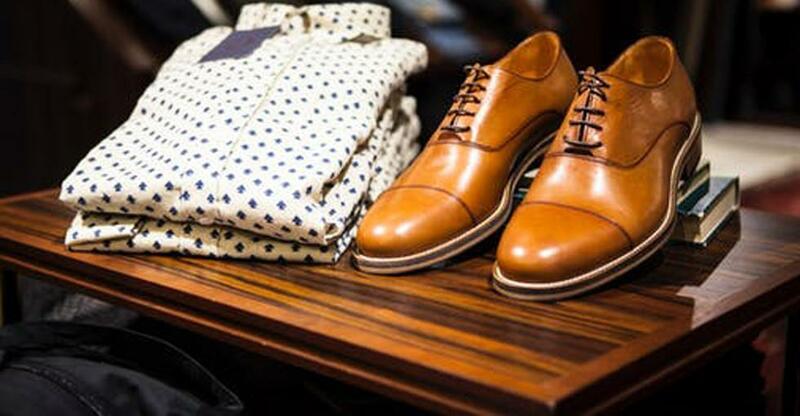 South African households spent an average of 5.3% of their monthly income on clothing and footwear in 2014 and as the middle class grows this percentage is likely to rise. However, consumers have an obsession with European and American brands and it can be hard to build up an independent fashion boutique business. In the eventuality that you decide to sell your business, we look at how the selling process might work. We spoke with Alex Cousins about how she sold her luxury women’s fashion boutique. How did you prepare to sell your business? I didn't really prepare much. I simply stated the situation of the business and where it was at, the financial details etc., and put it up for sale. Was there a lot of interest? I actually got quite a bit of interest; I had about seven or eight people interested. I met quite a few of them so it was a good turnout. What questions did prospective buyers have? The potential buyers were interested, first and foremost, in the financials as well as the potential and overall vision of the business. How did you value the business? In my case I think people were buying more than just the business, they were actually buying potential. I just set the value at what I felt it was worth, and then they looked at the projected figures two years down the line and came to a figure that seemed to make sense. Did you have to lower your price? I did adjust it. Especially in today’s economy, people tend to not get their asking price, whether for a property or a business. Everyone is looking for a bargain at the moment. Not really, I think it was a good way of conducting the sales process. Ideally I would have had more time, but unfortunately, there were partners involved that wanted to sell quicker than maybe I would have liked to. I do think I could have got a higher figure if I'd waited because I think we sold when the market was rock bottom - it wasn't the best time for selling. Do you have any advice for others intending to sell their business? Be as honest and as transparent as possible. List the minuses as well as the pluses, because I feel that if you are honest and transparent then that is a huge plus. Also, depending on how quickly you want to sell your business, be flexible and be realistic in your expectations.